Microphones from Audio-Technica, a leading innovator in transducer technology for over 50 years, have been chosen to capture both live and broadcast audio at the upcoming Youth Olympics Games, taking place October 6-18, 2018, in Buenos Aires, Argentina. The announcement was made by Michael Edwards, Audio-Technica Vice President, Professional Markets, and is part of Audio-Technica’s longstanding tradition of providing mic solutions for high-profile athletic events. The Youth Olympic Games, held every two years (Winter and Summer games staggered in years opposite the adult games), are an international multi-sport event organized by the International Olympic Committee. Buenos Aires 2018 will be the scenario for 32 sports and 36 disciplines. It will be the debut of karate, sport climbing, breaking, roller speed skating, futsal, kiteboarding, beach handball and BMX freestyle. 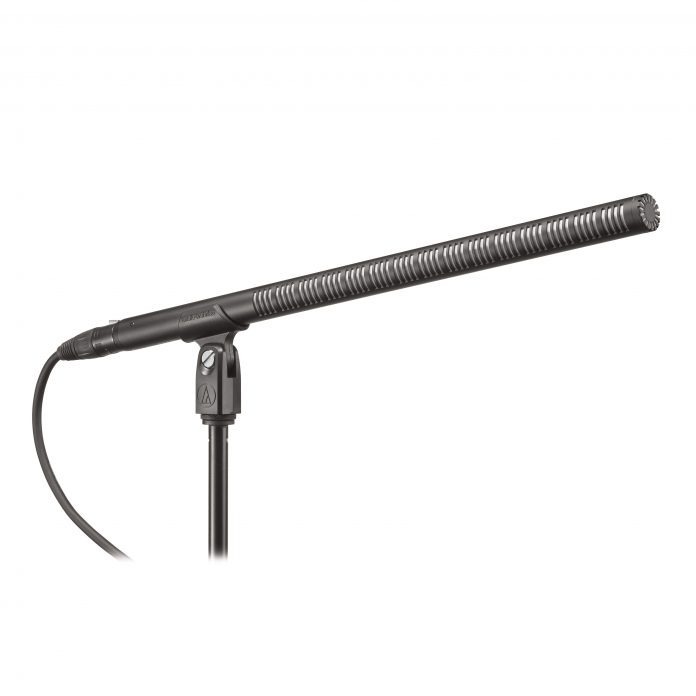 A wide selection of Audio-Technica microphones will be employed, including BP4071 Line + Gradient (Shotgun) Condenser Microphones, BP4073 Line + Gradient (Shotgun) Condenser Microphones, AT899 Subminiature Omnidirectional Condenser Lavalier Microphones and BP4001 Cardioid Dynamic Microphones (handheld, for interviews).